Gaiserstrasse 129, 9050 Appenzell, Switzerland. 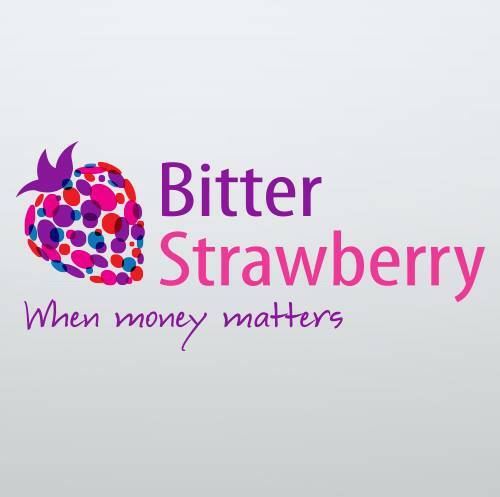 BitterStrawberry.com is a mobile traffic management tool, that provides a 360-degree overview on the programmable shifting of campaigns and it is focused on maximising the mobile traffic efficiency. At the core of its “brain” is a worldwide 3G & Wi-Fi ad-scanner developed in-house. This unique tool gives us a better understanding and insights on rising mobile offers, in each niche, each country, any day 24/7, including current market share (%), lifecycle stage (introduction, growth, maturity, decline) and much more valuable information that helps us position the offer and understand its integration value within our campaign distribution system. Promoting over 9000 direct singular offers from a variety of verticals available worldwide, covering all payout models, exclusive deals and unlimited capping. All offers are tested with in-house traffic before being deployed live! Running performance-benchmarked Smart Links, one single URL, tailored on each affiliate’s traffic type, that covers all GEOs with an in-house developed algorithm that segments traffic, providing the most profitable offers for each specific target. This tool allows you not only to target offers that match your every visitor with tailored ads to meet the criteria of your user (Country, Connection, Carrier/WiFi, Device, OS, Browser, Day/Night Parting & more), but also can be used as a fallback/remnant solution for the campaigns you run singularly and backfire, reach capping or you simply get a solid volume of un-targeted bulk traffic.